Comment: We have to get a home inspection within the next ten(10) day in order to continue with the purchase process. Comment: just need a home inspection before closing day. Comment: I'm in the process of purchasing this home. I need a home inspection prior to completion of purchase, as my lender requires it. 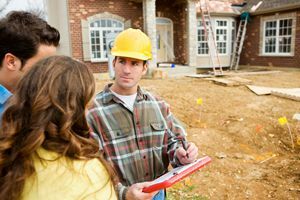 I want to have an inspection because there may be issues not noticeable just by looking, which could cause me to need to repair, or to negotiate with the sellers as a condition of the sale. Or, a problem could be too extensive and the home purchase would be ill-advised. Ridgeland Home Inspectors are rated 4.80 out of 5 based on 93 reviews of 5 pros. Not Looking for Home Inspection Contractors in Ridgeland, MS?